Jaha Howard will hold elected office in 2018. 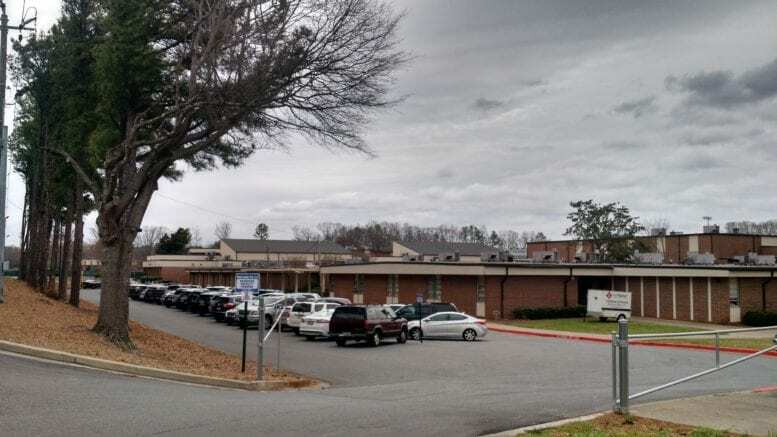 After twice running unsuccessfully for the District 6 state Senate seat, Howard, a Democrat and pediatric dentist, will represent the Cobb School Board’s Post 2 seat for the next four years. He will replace retiring Republican Susan Thayer. 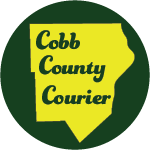 Howard’s opponent, Angelia Pressley, owns a marketing firm and has written for the Cobb County Courier. Both Howard and Pressley live in Smyrna. Since no Republican signed up for the contest, Howard has won the seat and will take office next January. He will join David Morgan as the second Democrat on the seven-member board. Be the first to comment on "Third time’s a charm: Jaha Howard wins seat on Cobb School Board"